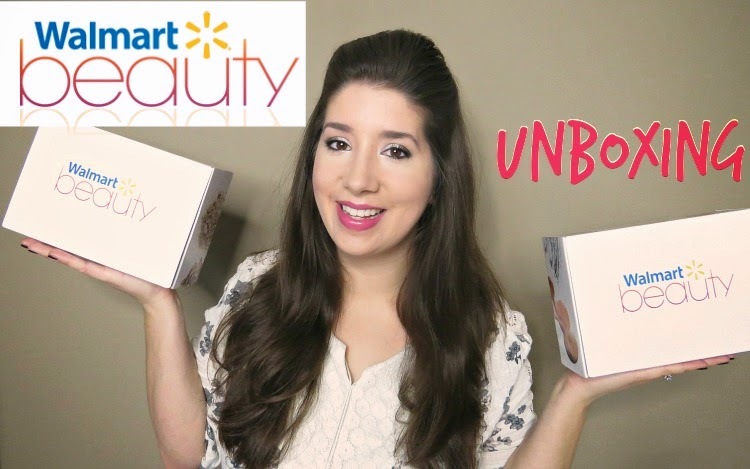 Sparkle Me Pink: Walmart Beauty Unboxing !!! 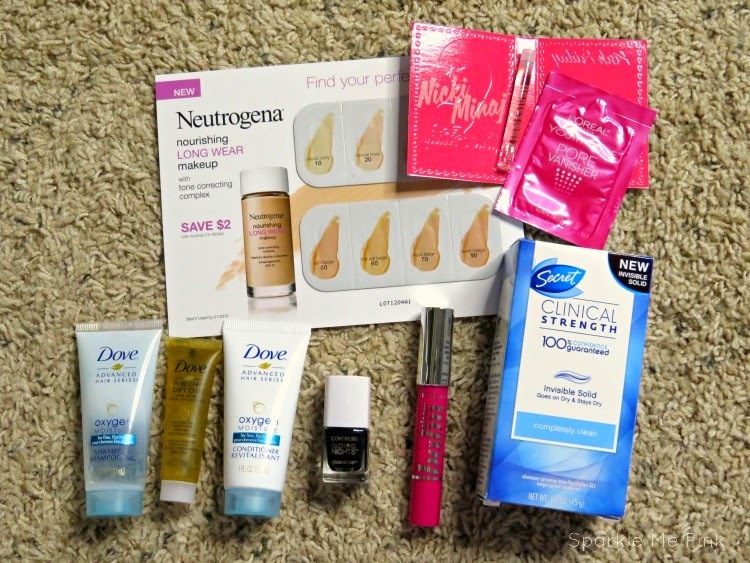 The Walmart Beauty Box is a seasonal box subscription that costs only $5 !! 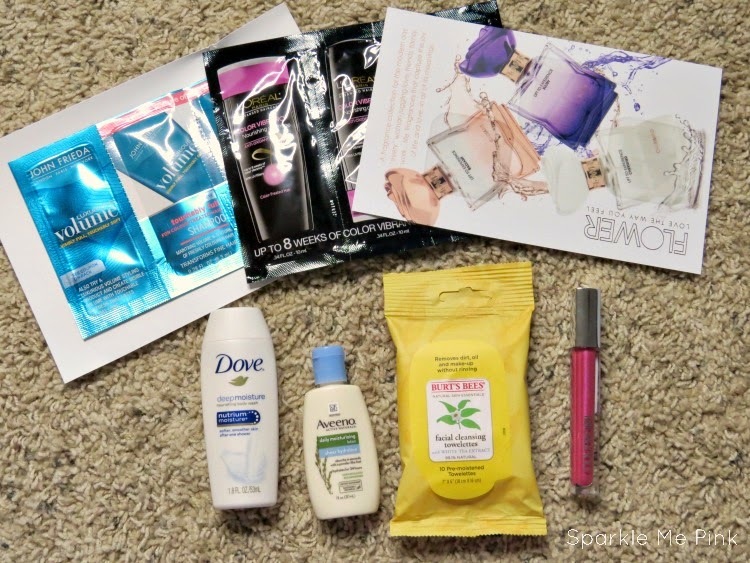 Looks like a great and affordable way to try new products. Thanks for the pictures. Of course :-) Thank you for stopping by !